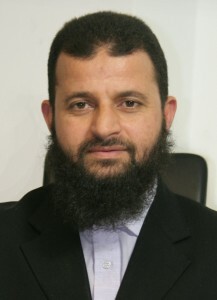 Mohamed Ali, CEO of Islam Channel, has marked a milestone for a Muslim voice in the media, through creating ingenious and practical television; he has aspired for and achieved an exceptional track record in the design and delivery of a range of key and iconic schemes for Muslims in the UK and around the world. Further projects include The Global Peace and Unity Festival, successfully chairing six grand events. The 2010 event attracted over 100,000 Muslims and non-Muslims to gather together across the two day event, making The GP&U a unique and distinctive event ever to be held. The GP&U has been proved to break barriers and build bridges between the variety of cultures that follow the Islamic faith, as well as with other communities. Mohamed Ali has begun a phenomenon in media. Starting with representation for Muslims within the UK, it has expanded out to both Muslims and Non-Muslims around the globe.